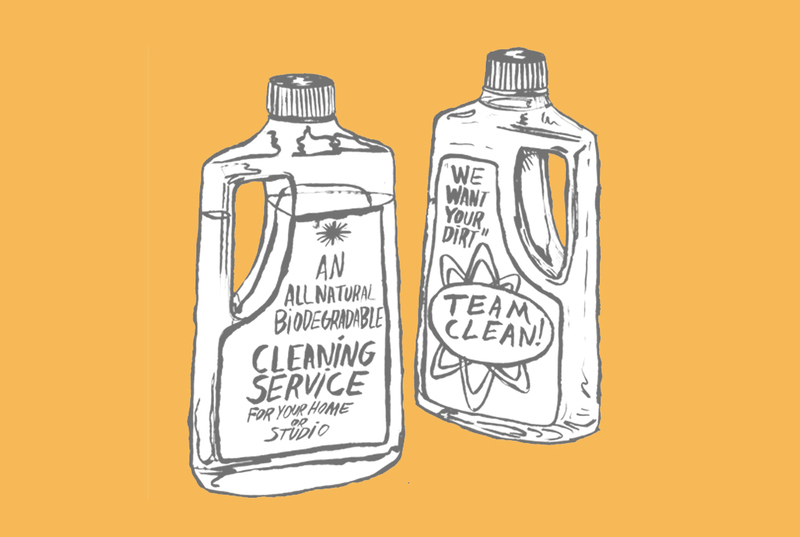 Using only environmentally conscious, non toxic, biodegradable products and methods our “teamsters” (as we like to call them) at Team Clean will leave your home – and our planet – sparkling clean. Team Clean takes a holistic approach to residential and commercial cleaning. We offer a spring-cleaning like approach to our clients, going above and beyond what you can do on your own. Under, over, between, behind, above: it’s all included! Team Clean is fully insured. Team Clean also brings all our own products and tools! We use a wide variety of natural cleaning product lines such as Seventh Generation, Common Good, Mrs. Meyer’s Clean Day, Barkeeper’s Friend, Ecover, and If You Care. We even make a few special products ourselves! We get creative with ordinary stuff too like vinegar, baking soda and lemons. Our goal is to get everyone’s home as clean as possible and be 100% natural and biodegradable in the process. Making your home chemical free and keeping it safe for grown-ups, babies and pets! The week is always better if you start it off in a ✨clean✨ home. NASHVILLE PEEPS! We are busy and we are hiring. Looking for a way to get some summer spending money? We’ve got you. (Looking for someone to clean your house, we’ve also got you!) Pass it along and give us a shout at 1teamcleannashville@gmail.com.